Bump Up Your Shine …. 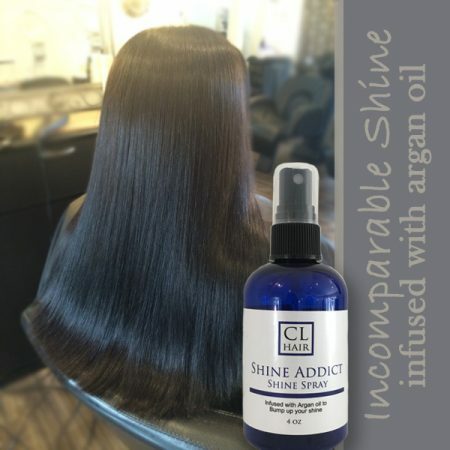 Shine Addict Spray is infused with Argan oil for the perfect finish to any style. Whether you let your locks air dry or blow dry and style daily, Shine Addict enhances color and highlights, for hair that shines beautifully in any light. 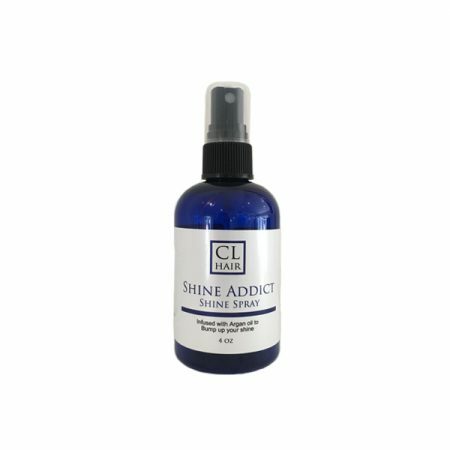 Shine Addict is light weight and absorbs quickly. It is recommended to use Shine Addict while flat ironing or curling your hair to aid in heat protection and seal shine into your hair. To use as a fishing spray hold bottle about 6″ from head and mist light amount on finished style and let product absorb in to hair shaft. For a heat protection spray, mist each section of hair prior to flat ironing. 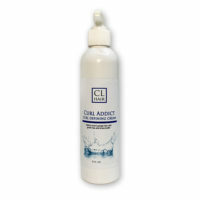 This will infuse the hair with the oils and seal the cuticle for extra silkiness and shine.